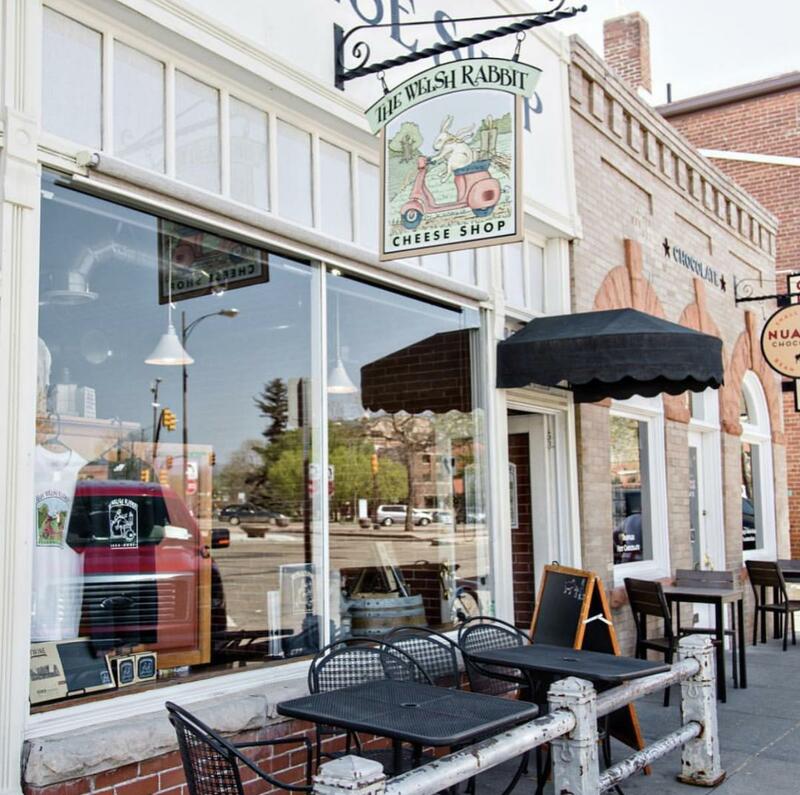 The Welsh Rabbit Bistro and The Welsh Rabbit Cheese Shop is a quintessential eatery in Fort Collins! Locals and visitors alike indulge in The Bistro during lunch and in the evening while taking in a unique experience that comes equipped with a crafted ambiance that includes incredible small bites, cheeses and charcuteries, wines and beers. And don&apos;t forget, just 55 steps around the corner of the bistro is the Cheese Shop. 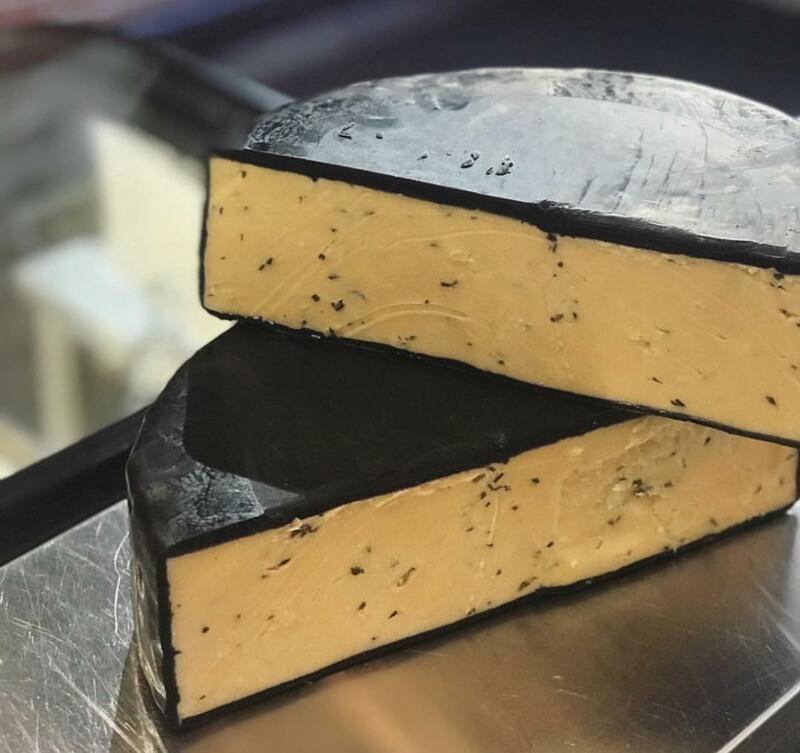 Patrons can grab their favorites or find new ones among Welsh Rabbit&apos;s artisan and farmstead offerings of cheese, charcuteries, and other “cheese friendly” products. You can feel free to buy these products the day of or feel free to ship them home so you can reminisce on your times in Fort Collins. We were so happy to learn all about The Welsh Rabbit Cheese Shop & Bistro after speaking with co-founder, Dean Hines, in this week&apos;s community connections. 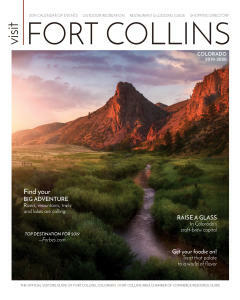 As an “everyday joe” I love Fort Collins for all the obvious reasons of outdoors, sunshine, a community of fun, great neighbors, and I now have a lifetime of memories here from my college days through to raising my own kids. As a community, we don’t take ourselves too seriously and enjoy good friends, food and drink, and life. As a business owner I so appreciate how the town supports us as a small business…we have so many local customers that go out of their way to intentionally shop with us, recommend us, and stop in any time they have guests visiting. Also, as the tourism has ramped up over the years, it has added another layer of enjoyment of serving customers from near and far. I walk or bike every day…my car stays parked for days at a time. I enjoy working on our 1950’s bungalow in Old Town. I enjoy figuring out how to make our small business stay competitive in the ever-changing market. I enjoy sitting around a table playing cards, drinking wine and eating cheese. And I try and get a run in most Saturday mornings. What makes The Welsh Rabbit unique? 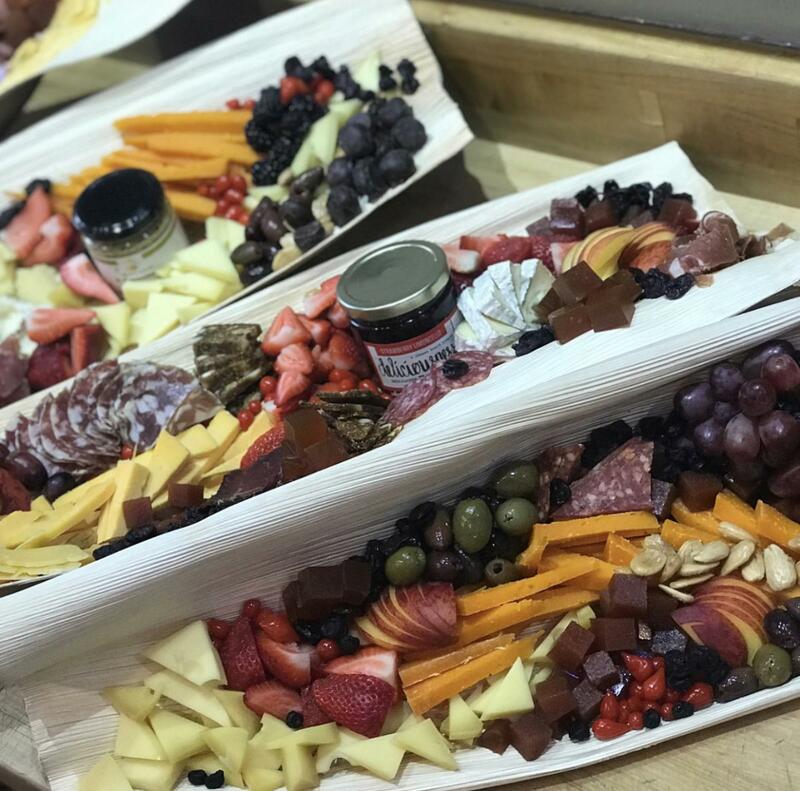 Most times folks will say that our cheese and related products offered at a competitive price is what makes our business successful, but really it’s how we join with our friends, customers, and partners to create pockets of time in which they can not only enjoy good food, but also enjoy a good time with friends, family, and colleagues. 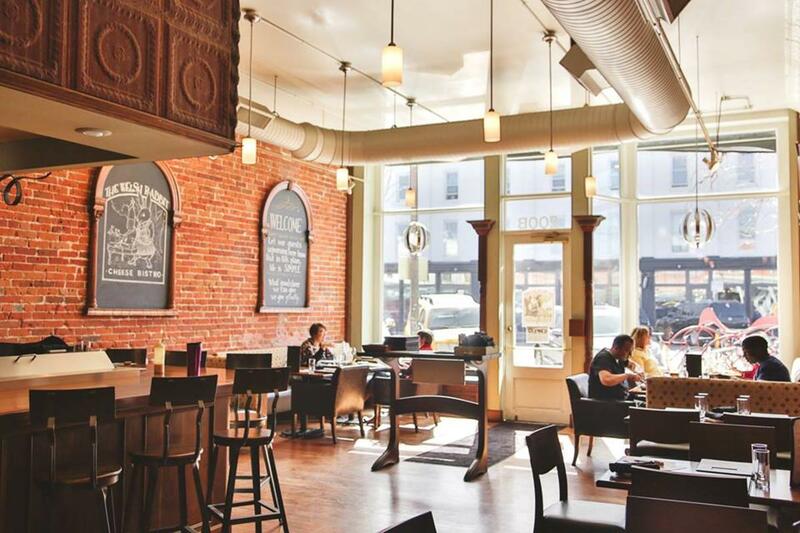 Also, the space we’ve created in our little corner of Old Town is truly a unique mix of old world charm while being informally current and not at all intimidating, which is a classic Fort Collins experience. What is the story behind how The Welsh Rabbit got its start? When the economy crashed in 2008 I got down-sized from my previous career of 17 years. While looking for my next career, I stumbled across a new MBA program at Colorado State University, Global, Social and Sustainable Enterprises. I jumped into this with both feet retooling my previous work-experience with a strong classical business and entrepreneurship grounding. My time at CSU also helped me see with fresh eyes the power of entrepreneurship, free markets, and capitalism to create change. After completing this program, my brother Nate and I were skiing together, trying to figure out next steps. Eight years previously, he had traded in his saddle, hung up his spurs after being a cowboy, and then went to culinary school to become a classically trained chef. 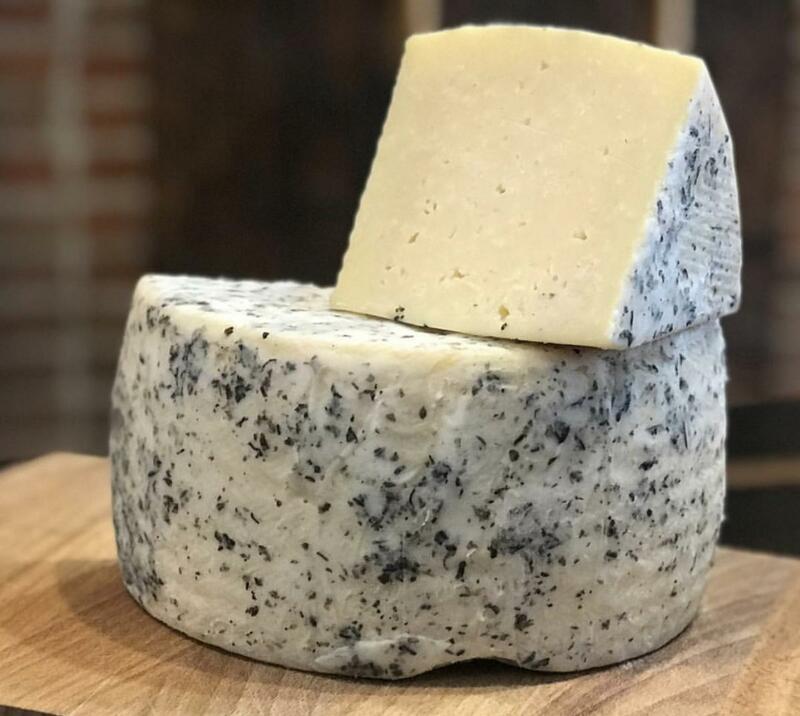 He was in-between restaurants, and my wife was pitching ideas to him about how he could move to Fort Collins and start a cheese shop, to leverage all his culinary background. Somewhere in that conversation, it went from, “Nate, YOU should move to Fort Collins and do this thing” to, “Hey, WE could do this together!” He moved out two weeks later, living in our basement while we put all the puzzle pieces together that it takes to start a small business. I grew up in Dallas, and moved to FC in 1986 for my undergraduate work at CSU. I met my lovely bride, Nancy, in 1987, married her in 1989 and then graduated in 1990. In 1991 I was hired on at the church we were attending (Vineyard Christian Church of the Rockies) as the receptionist and ended up staying there until 2008. I served in most capacities, finally as an assistant pastor overseeing all of our international and local development work. When the downturn happened in 2008 the leadership team had a budget meeting and we decided we needed to cut 25% out of our operating expense to make the budget balance….part of that cut was me! As I said above, this is where my story and The Welsh Rabbit story came together. I often humorously tell folks that I used to work for Jesus, but now I work for Cheeses (say it out loud to yourself and you’ll get the chuckle). Also, during my MBA career at CSU the College of Business employed me in various ways so I could afford this degree. After graduating, they’ve kept me around doing everything from grading papers for MBA coursework to adjunct faculty teaching classes on Sustainability as well as Entrepreneurship. Also, because of my work there I am able to pursue a PhD looking at the intersection of food tourism, entrepreneurship, sustainability, and economic development. Along the way we also raised a couple great kids who spent their elementary years at Harris Bilingual and their middle / high school years at Liberty Common, and both are now at CSU and work a bit at The Welsh Rabbit. What do you want visitors to experience at The Welsh Rabbit?